If you haven't heard the news already, Jennifer Lawrence is engaged! Reps of the Academy Award-winning actress confirmed the news to multiple outlets yesterday, following rumors she was rocking a large diamond on her ring finger. Who is Jennifer Lawrence Engaged to? 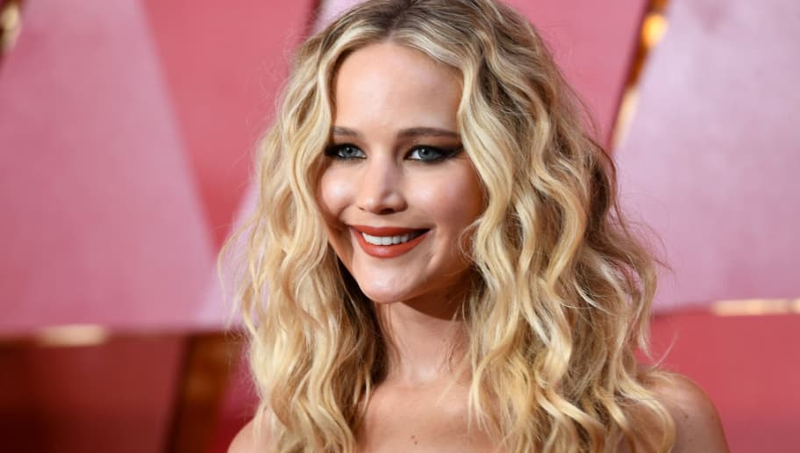 You might be feeling a bit clueless on J.Law's love life, and you're not alone. The 28-year-old actress has been dating art gallery director Cooke Maroney since this past June, with the pair remaining extremely low-key since. Though they've been spotted a handful of times over the course of their relationship, Jennifer hasn't spoken out publicly about her man. That's (hopefully) about to change. In the meantime, if you're wondering who Jennifer dated before Cooke, we got you. Here is her dating timeline since finding fame. 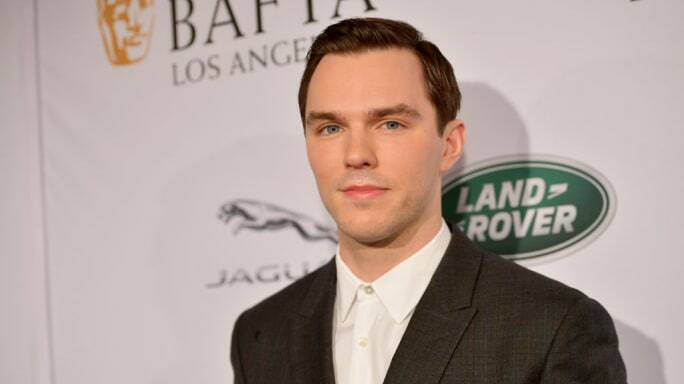 Jennifer's most public relationship was probably with her former co-star Nicholas Hoult. The pair began their romance while filming X-Men: First Class in 2010, and dated until 2014, though they split briefly in 2013. The couple was definitely a fan-favorite, but both parties have clearly moved on since. Nicholas welcomed his first child with model Bryana Holly in April 2018. 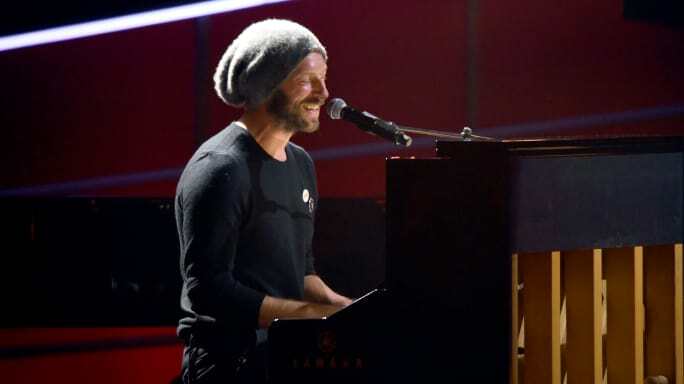 Jennifer dated Coldplay frontman Chris Martin, who she reportedly began seeing a few months after the singer filed for divorce from Gwyneth Paltrow in 2014. The two dated on and off until 2015, seemingly without any drama. We're unsure if the two remain friends, but Chris has moved on to actress Dakota Johnson, who he's been dating since 2017. Jennifer memorably dated her Mother! 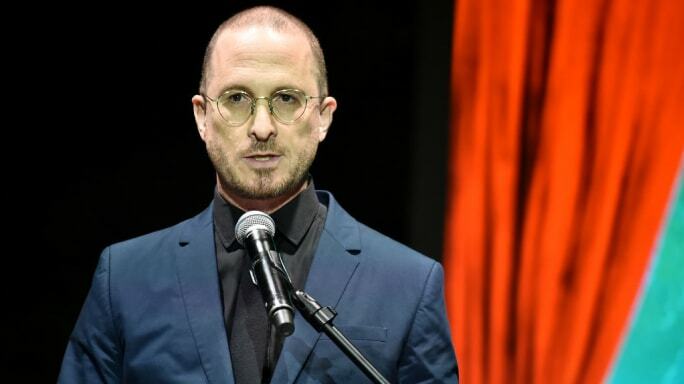 director Darren Aronofsky shortly after they wrapped filming. Rumors began the two were dating in Aug. 2016, but it wasn't until they were photographed making out in Nov. 2016 that it became official. By Oct. 2017, however, they had split. While rumors began swirling in May 2018 that they might've rekindled, it appears they have just remained friendly.